Are you planning a longer trip? What an excellent opportunity to enjoy the finest Chicago bus services near my location this world has to offer! You’re one quick Siri / Google/ Cortana inquiry away from finding the closest bus service in Chicago, that has it all – reasonable prices, fabulous bus fleet, and experienced drivers ready to roll! 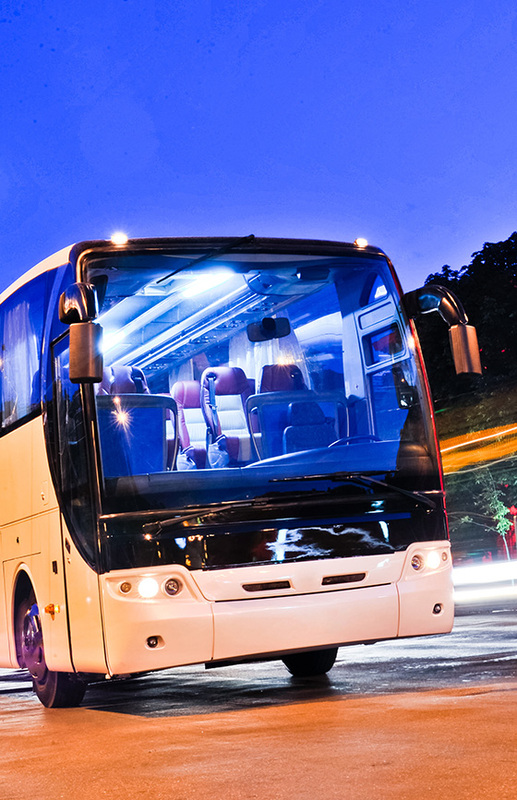 How Does One Find the Best Bus Rental Company near Chicago? Just instruct your virtual assistant to get you a “Swift Charters near me” and you’re golden! Or call +1 312 762 533 / email info@swiftcharters.com, if that’s more convenient! Here comes the Swift train (bus), ready to take you to and from wedding receptions, sports games, proms, tours and smoothing out logistical issues along the way, no matter how long of a trip it is. Whether you plan to party hard or relax on your way to Notre Dame games or business meeting, you should count on Swift Charters to provide the kind of a ride you’ll want to book again. Once you get a taste of these Chicago bus services nearby, you’ll want us taking your group the airports in the Chicago area, sightseeing tours or dining at top-notch restaurants. Feel fresh, relaxed, and prepared for every trip you want to take; travel in comfort and rely on your favorite team to make it happen. Why Wouldn’t You Turn Your Long Trip into an Adventure? Seriously! 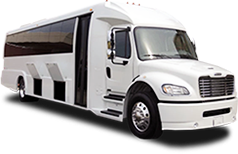 Your luxury bus service close to Chicago (but also – far away) comes with fabulous buses and the team of dedicated professionals, and you should use that to your advantage. Swift customer support service is available 24/7, 365 days a year – so, whenever you need any assistance, give them a ring. Keep in mind though: it’s easy to get hooked on superb support Swiftians offer. Don’t say you haven’t been warned.